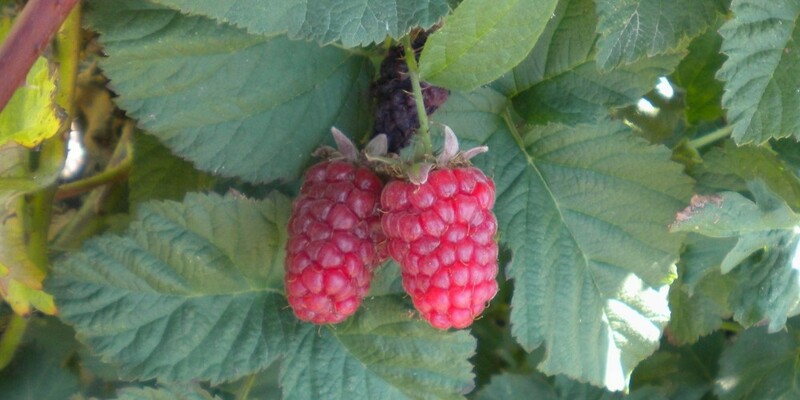 A Tayberry is a hybrid plant which is a cross between a loganberry and a black raspberry. 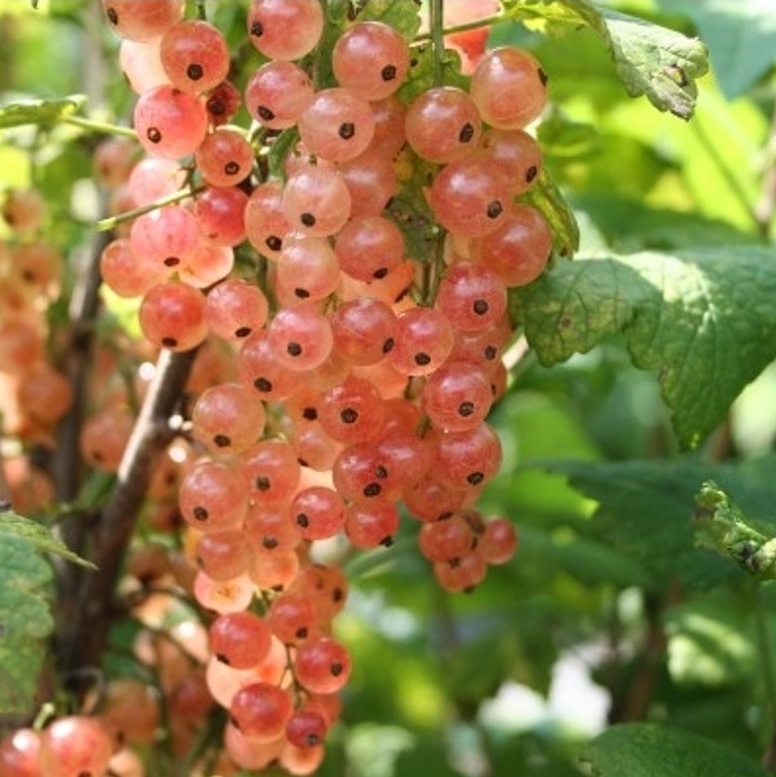 This variety produces large, delicious fruits which can be up to 5cm long. 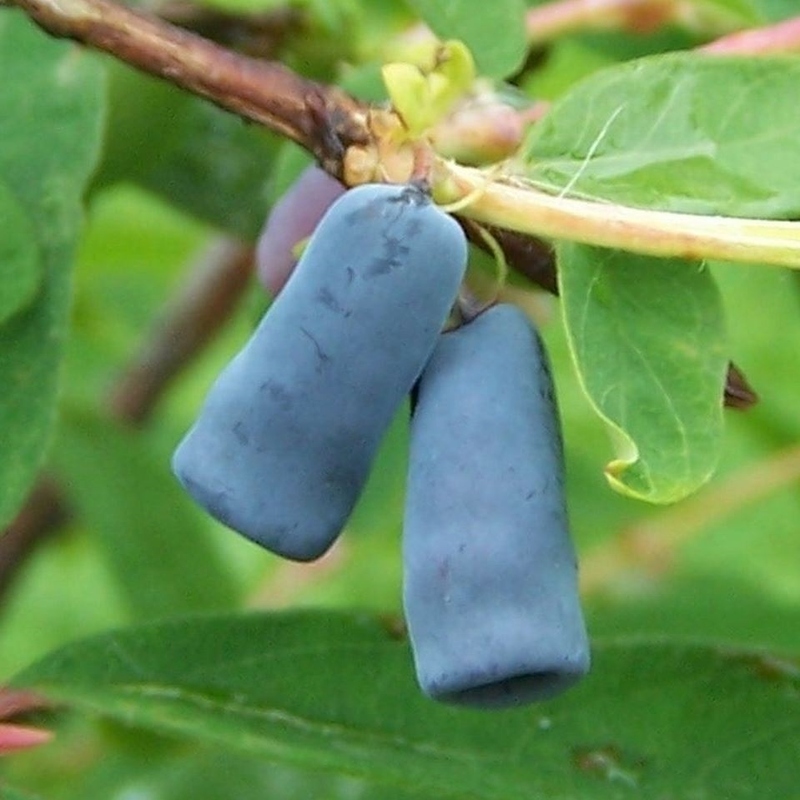 These tasty fruits are best picked when they have changed from red to deep purple. 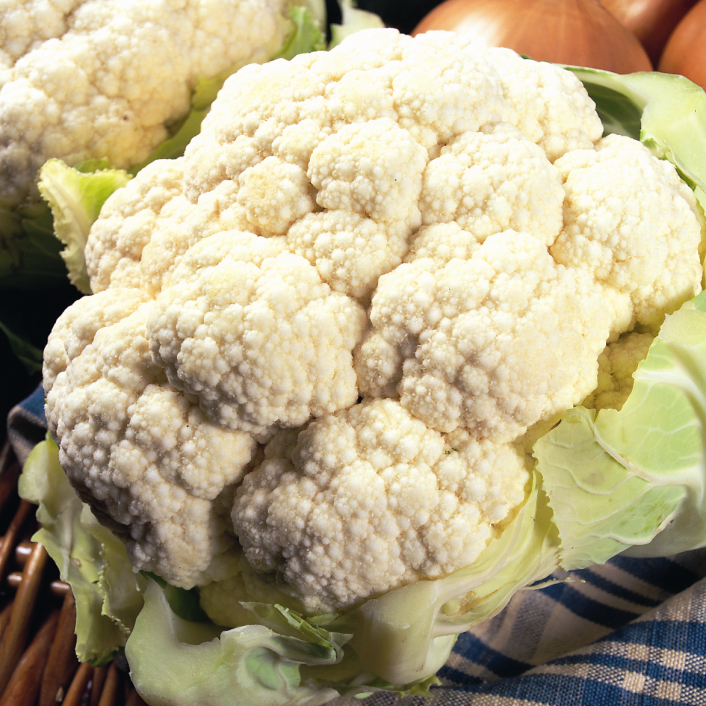 Can be grown in: Dig a good sized hole and pop your plant in just below ground level and cover with soil. Can be grown in pots initially, however you will need to increase the pot size as the plant begins to establish itself. 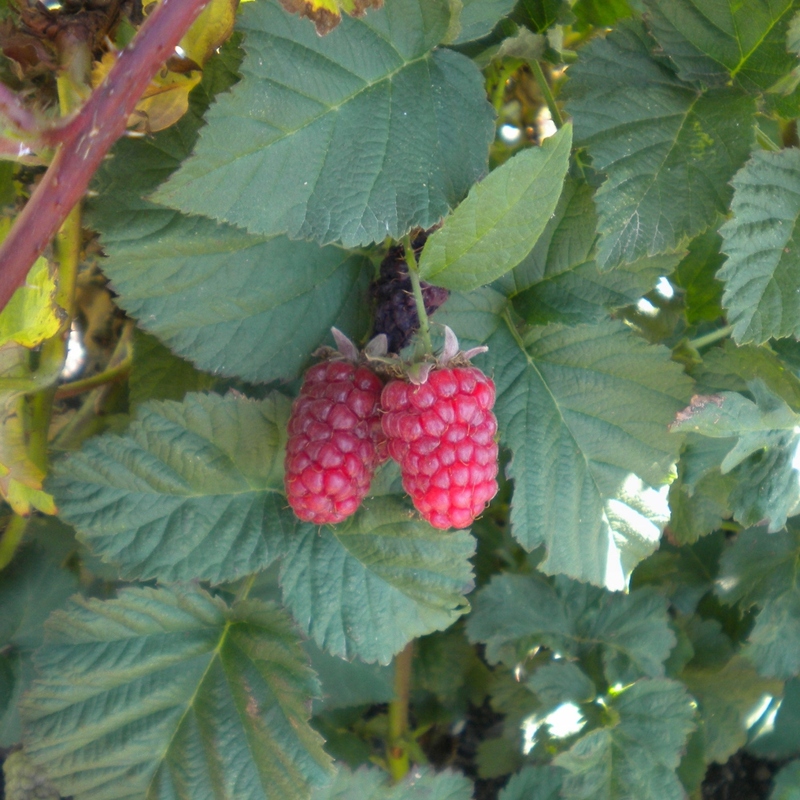 In the kitchen: Treat Tayberrys as you would blackberries and raspberries. 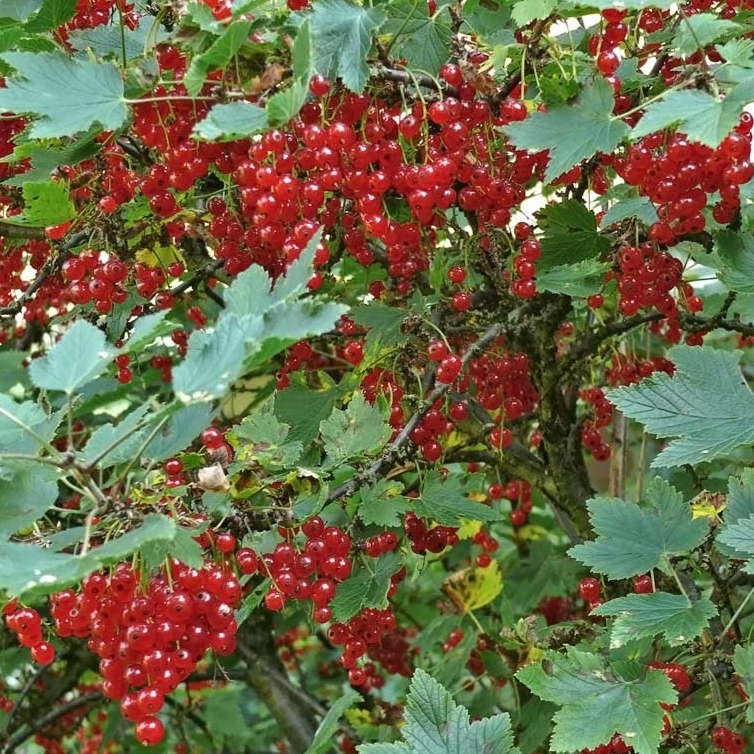 They work well in dishes such as pies, crumbles, summer pudding or used to make a fruit sauce, jam, ice cream or sorbet. Can be delivered from: Late April to July. This plant will arrive in 9 cm pot. We will also include a handy grow guide packed full of advice to help you look after your new plant.